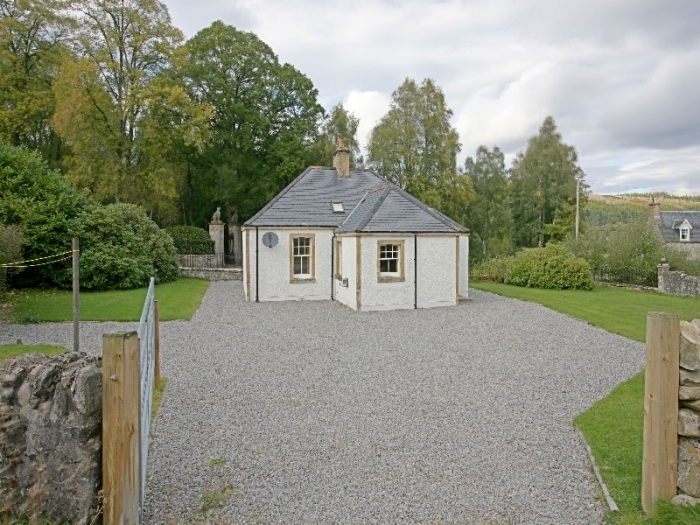 Gledfield Gate Lodge is a delightful property, positioned just off the main road near the village of Ardgay. 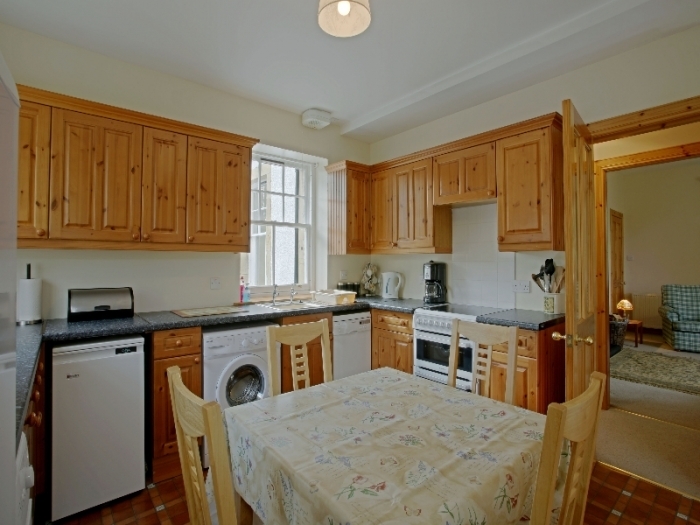 This property has recently been refurbished creating a beautiful and fresh rural holiday in a gorgeous part of Scotland. Set just off the main road near the village of Ardgay, this attractive Gate Lodge on Gledfield Estate has been recently refurbished to provide a delightful, fresh rural retreat in this beautiful part of Scotland. The River Carron runs through the estate and there are many hill and river walks available in the area. Nearby are lovely beaches and walks along the coast, making Gledfield Gate Lodge the perfect self catering holiday cottage from which to explore Sutherland, a beautiful part of Scotland. 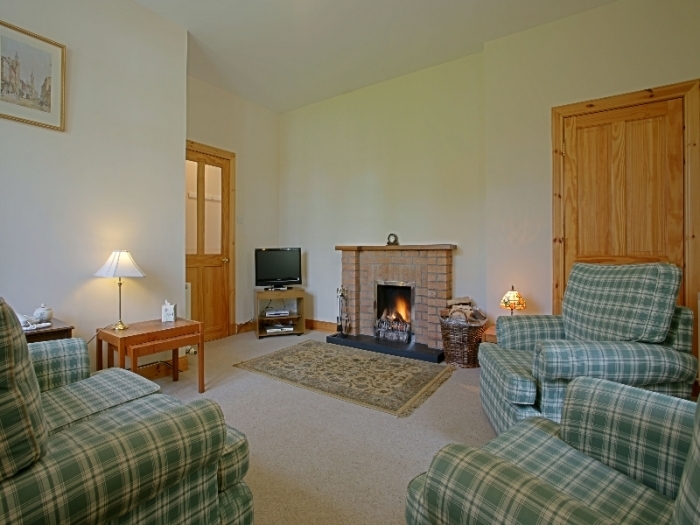 The cottage itself has a well proportioned sitting room with a welcoming open fire and an LCD TV with Sky channels and a DVD player, so even on the cooler days you will have a warm and entertaining space. 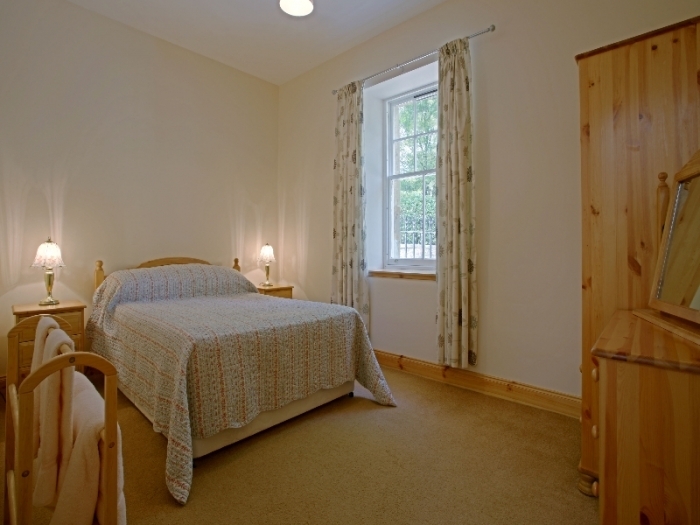 The holiday cottage is on one floor so the two bedrooms and bathroom are very accessible for all ages. Outside there is a good sized walled garden laid to lawn which is secure for children but the access to the hill behind is open to the road at the end of the drive. Kitchen/dining room. 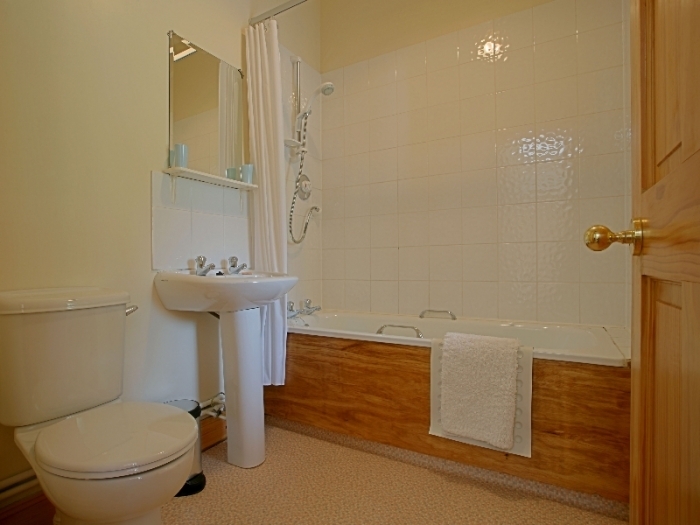 Bathroom with bath, shower over bath, WC and WHB. 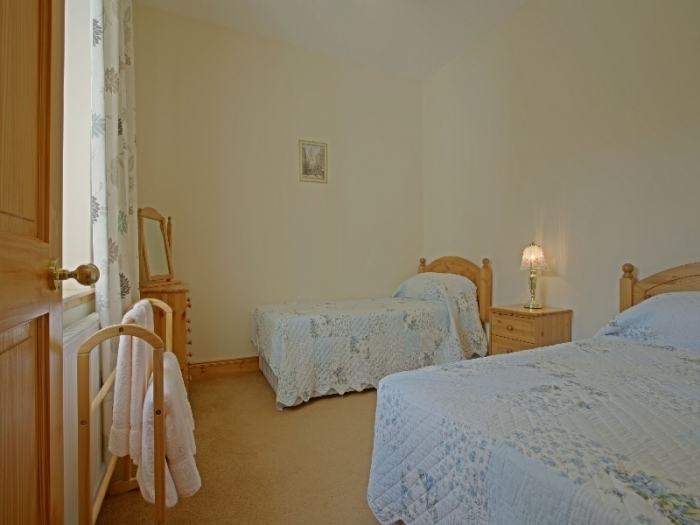 Double bedroom, twin bedroom.